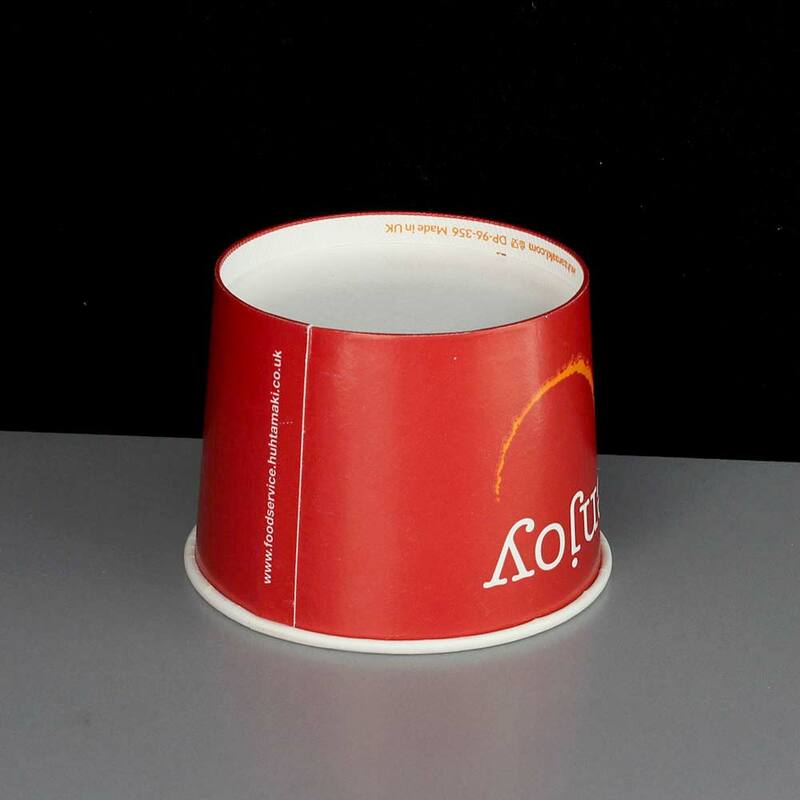 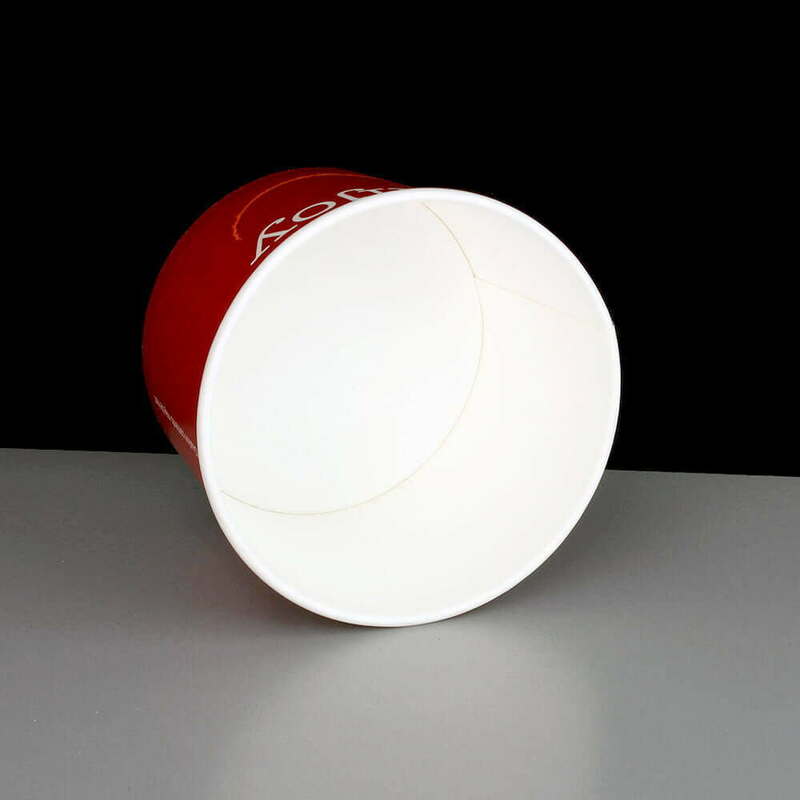 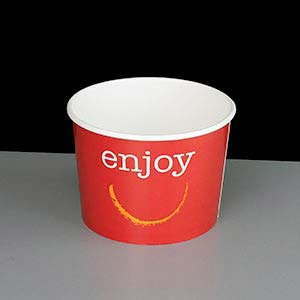 An 12oz (350ml) paper food container part of the colourful "Enjoy" range, made from food grade poly paper, ideal for take away soups. This product is safe for freezing and refrigerating as well as microwaving with the lid removed*. 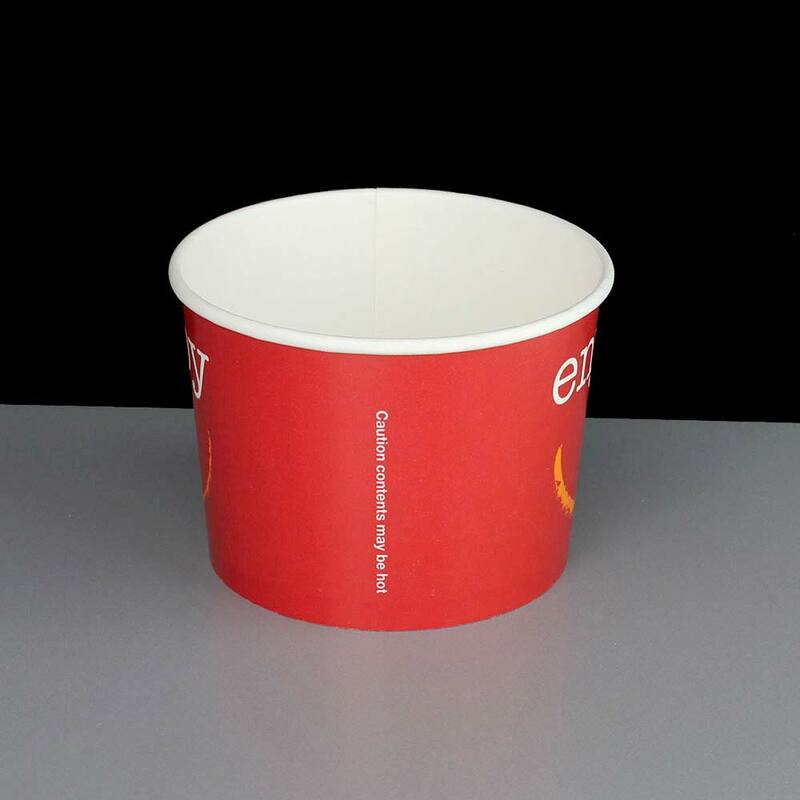 Use for hot foods such as soup and pasta but can also be used for cold and even frozen desserts such as ice creams and frozen yogurts. 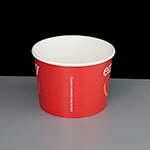 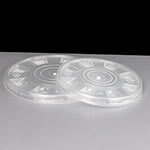 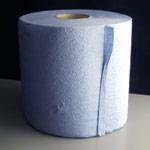 * Microwave safe depending on the specific temperature requirement and food / beverage concerned. We recommend that customers test any products to see if they are suitable for intended application, samples available on request by email. 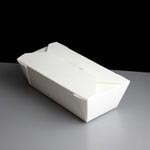 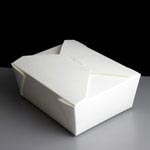 Feedback for 12oz Enjoy Paper Hot and Cold Food Container and Lid - Required: Pack of 50 has been compiled from 0 reviews.